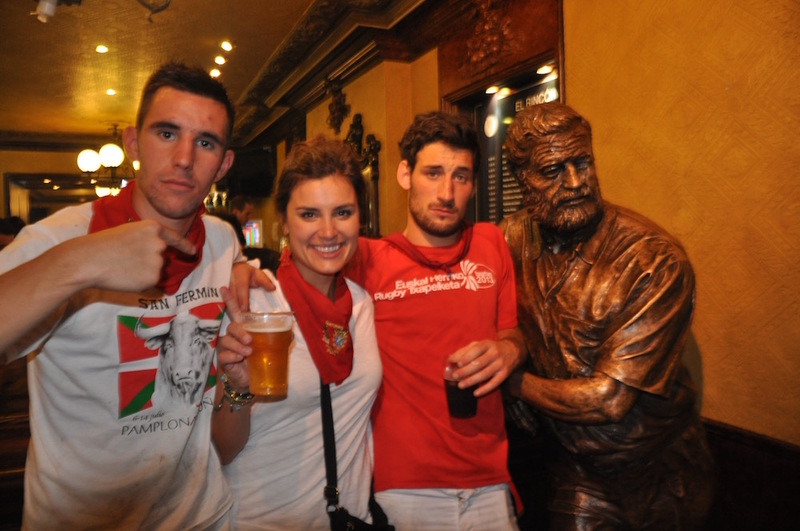 For many of our guests, their time spent at the San Fermin is just a portion of a large trip around Spain. 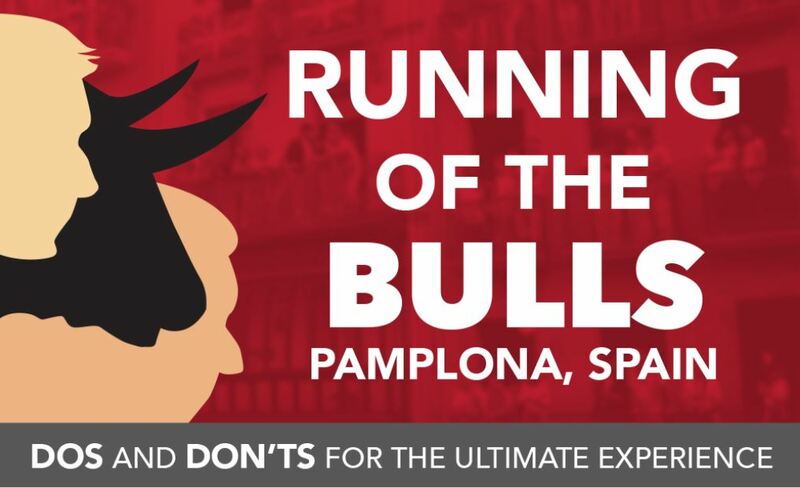 One popular destination is Barcelona, which is about a 3.5 hour train ride from Pamplona. 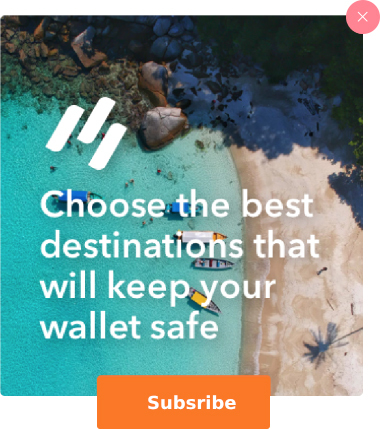 It’s one of our favorite places in the world, and while we do not host guests in the city, we would be happy to offer some guidance to the largest city on the Mediterranean Sea. As a nation, Spain fills most of the Iberian peninsula and boasts different pockets of culture throughout the country. One of the most unique pockets is, without a doubt, is the Catalonia region where Barcelona resides. 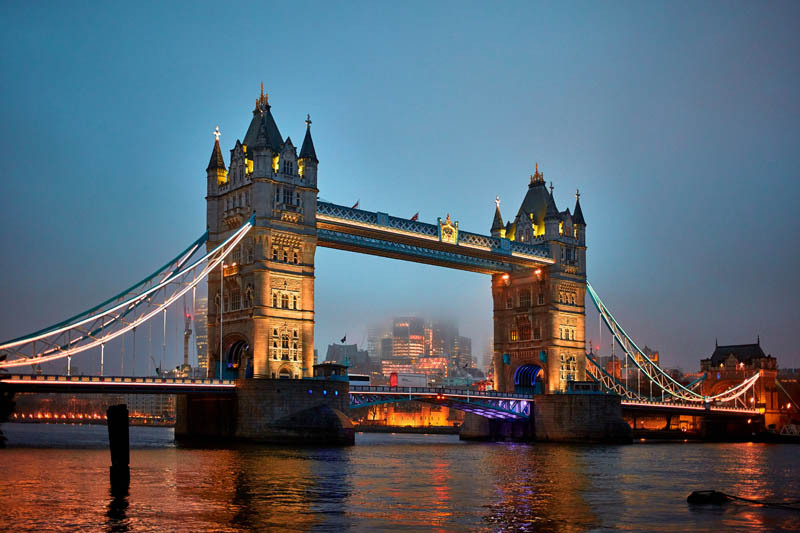 A blend of old and new, the 1.7 million inhabitants are comprised of people who take their fun seriously. It’s easy to see why both Travel+Leisure and Conde Nest Traveler magazine both list Barcelona as one of the top cities in the world. This might be funny to read, but despite started in 1882, the Sangrada Familia is not completed. In fact, it’s anticipated that the final product will not be ready until 2026, but that doesn’t stop millions of visitors from visiting this 10,000 seat church. 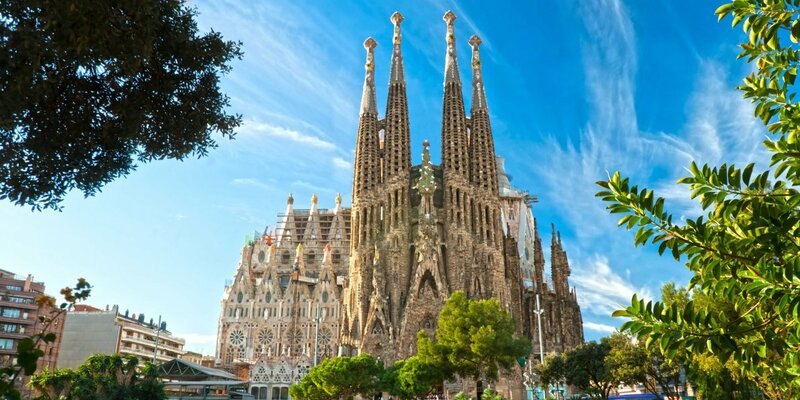 Designed over the course of 40 years by Catalan architect Antoni Gaudí, the masterpiece is also known as the Church of the Holy Family. The architecture and techniques required to build Sangrada Familia were decades ahead of their time, so it’s gothic foundation has a modern twist. Here is what the final masterpiece will look like. 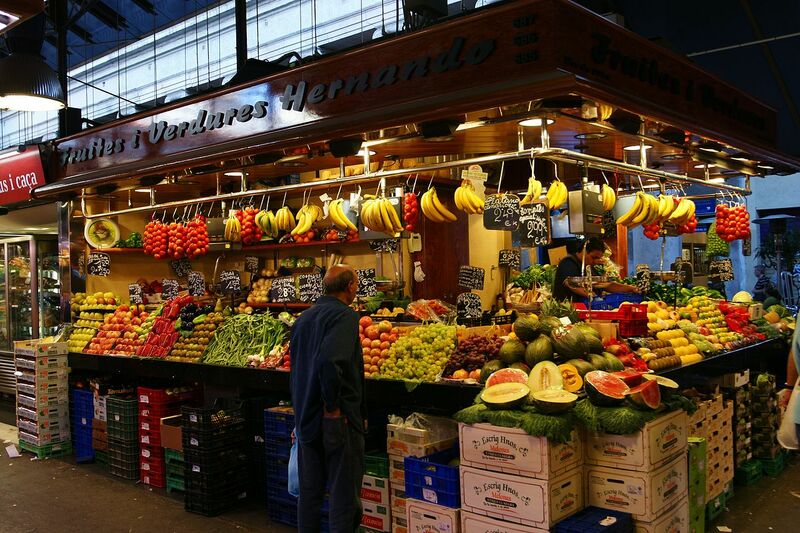 There is a well known saying in Barcelona – “If you can’t find it at the Boqueria, it’s not worth eating.” There are more than 270 stalls inside the market, featuring the best and freshest inventory the city has to offer. We highly recommend heading here as the market opens to beat the crowd. Lastly, the Mediterranean climate is ideal for creating wines, so you can expect a fine glass with just about every meal. In 2017, Travel + Leisure Magazine list Barcelona on it’s list for Top 10 Cities for food. Known as “Spain’s caviar, this special kind of ham costs more than $100 USD per pound. There is a lot of legwork that goes into the entire process of farm to table, including the diet of the pigs. These free range hogs are fed acorns, which creates the perfect combination of meat and fat. The meat then endures up to three years of curing before being served to the masses. Even the way this ham is cut is a production compared to cutting a diamond, as chefs looking to specialize in the field attend schooling to master the thin slices. How do you know if the ham is of top notch quality? The hoofs of the big are still attached when it is cut at the restaurant or market! Considering Barcelona has been an active port for more than 2000 years, this is a rather strange fact: It didn’t have beaches until 1992. Added as part of the construction around the Summer Olympics, the city imported more than 2 miles of sands from Egypt to create a vivacious beach along the Mediterranean front. There is an grande mile long promenade that is perfect for a walk, jog, or bike ride overlooking the water. If you are looking for a beach that is less crowded, head over to Nova Icaria by the Olympic Port. This beach is known for its family friendly atmosphere, and happens to have a great seafood restaurant in the area called El Xiringuito Escriba. 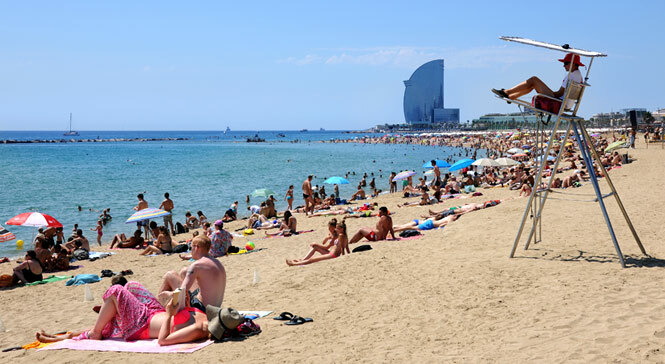 National Geographic lists Barcelona as the top beach city in the world. 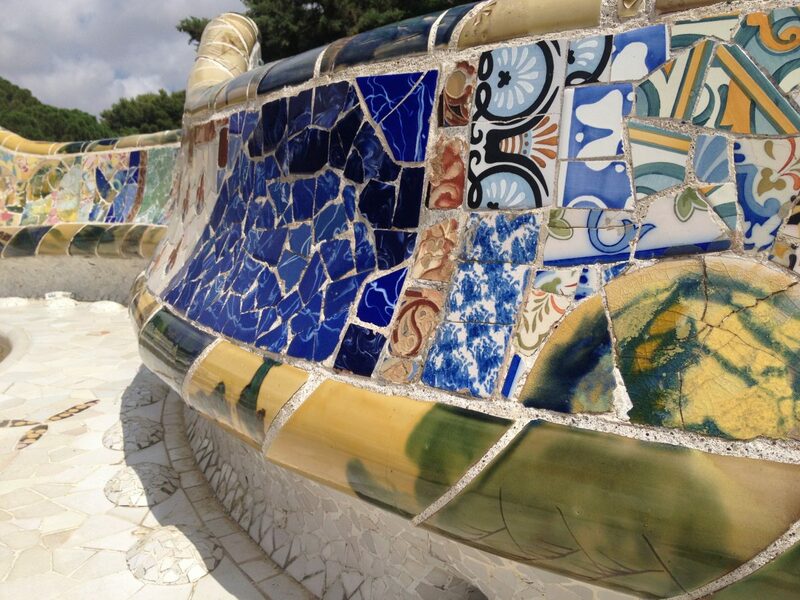 Another Gaudi gem, it’s worth taking the time for an afternoon stroll through this peaceful park. Explore layers and layers of incredible decor, highlighted by tile curves that was part of Gaudi’s famous catalogue. The grounds have different pockets of personality – part museum, part hiking trail, part garden. Whatever mood you’re in, you’ll find a nice nook behind the walls of Park Guell. Full disclosure: As a company that has many associations with the Winter and Summer Games, we are suckers for all things related to the Olympics. However, if you ask the diehards, many would say that the 1992 Barcelona Olympics are regarded as among the best ever. The city served as incredible hosts, and some of the complexes built for the games hold great history. 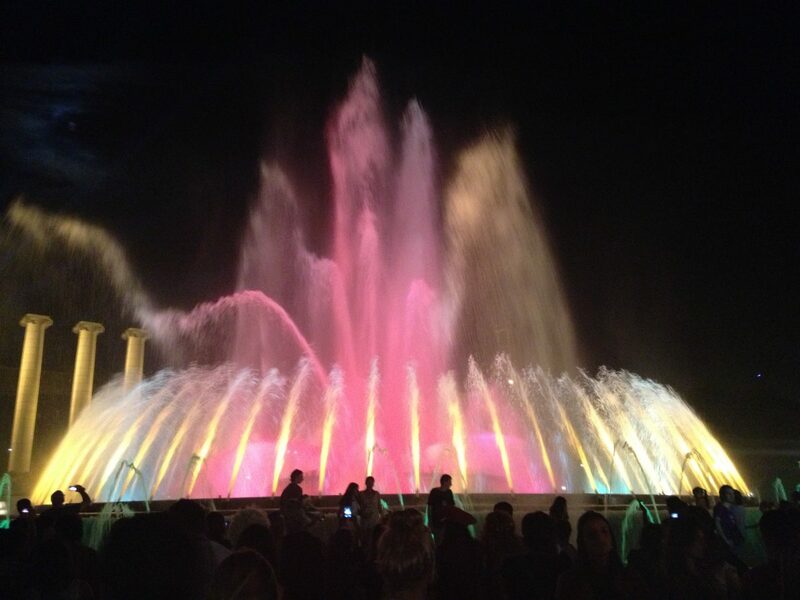 A magic fountain? Absolutely. Each weekend, vistitors are treated to an amazing show of light, color, and aquatic acrobatics timed to classical music. The entire show lasts about 10 minutes and is looped for several hours, so don’t worry about missing a single showing each night. 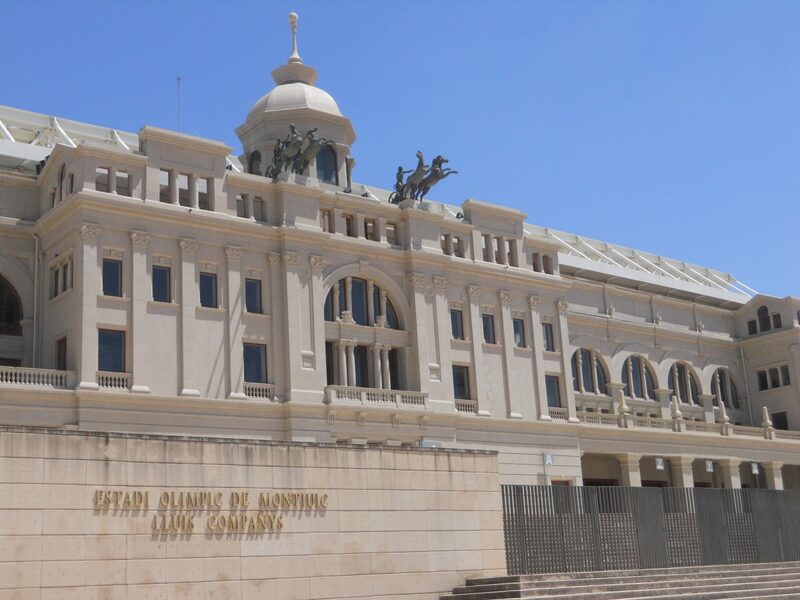 This is located in the Montjuïc neighbourhood by the Plaça d’Espanya metro stop.